Open the book and look inside . 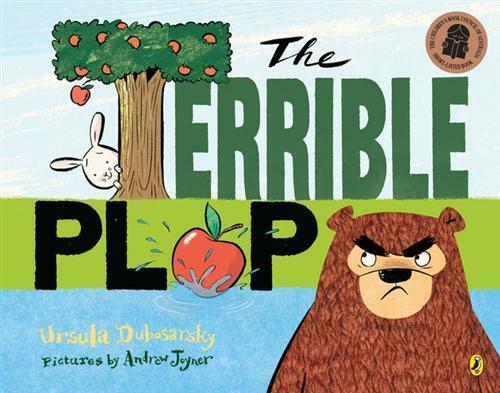 . .
From award-winning author Ursula Dubosarsky and illustrator Andrew Joyner comes an irresistible picture book about a little rabbit who learns that some things in life aren’t as scary as they seem. Based on a Tibetan myth, a sound in the forest sets all the animals running for their lives from the Terrible Plop. 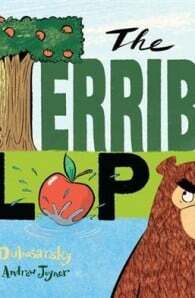 Children will be charmed by the wonderful zany energy of the illustrations and the rollicking rhyming story.